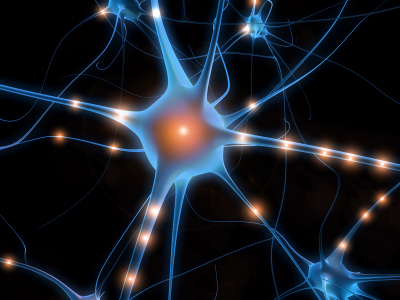 Alemtuzumab provided more benefits to patients with relapsing remitting multiple sclerosis (RRMS) who had poor response to other therapies than subcutaneous interferon-B-1a (SC IFN-B-1a) provided, according to the results of a recent study. Conducted by Gavin Giovannoni, MD, PhD, of Queen Mary University of London, and colleagues, the study was published in the journal Neurology on October 12, 2016. The researchers used information from the phase 3 trial called Comparison of Alemtuzumab and Rebif Efficacy in Multiple Sclerosis II (CARE-MS II), as well as the Expanded Disability Status Scale (EDSS) and some -EDSS-based methods for measuring disability to determine to CDI. “Alemtuzumab was more effective than SC IFN-B1a at improving disability outcomes,” report the researchers, both reducing the risk of disability worsening and also increasing CDI at 6-months. “The current analysis demonstrates in patients with RRMS with an inadequate response to prior DMTs [disease modifying therapies] alemtuzumab provides greater recovery of function across several disability measures than SC IFN-B-1a,” say the authors.